With the sketch & tap functionality and the intelligent sketch recognition the creation of floor plans has never been easier and more natural. 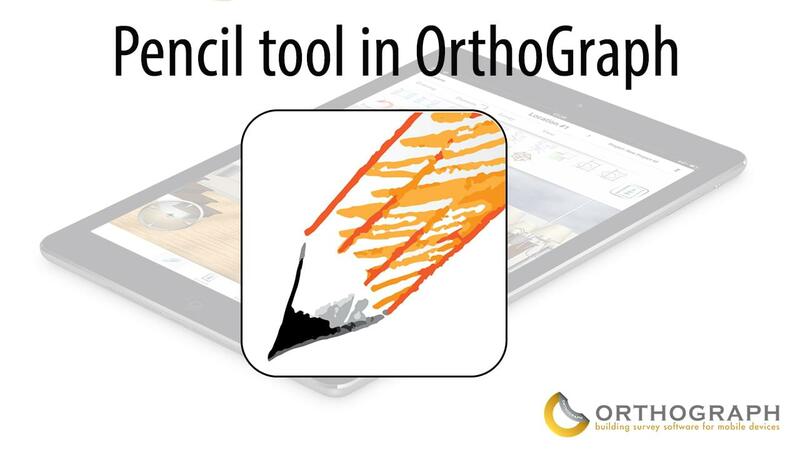 Draw like you would with pen and paper,the software recognizes the movements and converts the lines into walls. Append new rooms with just one simple tap and build up an entire floor plan. 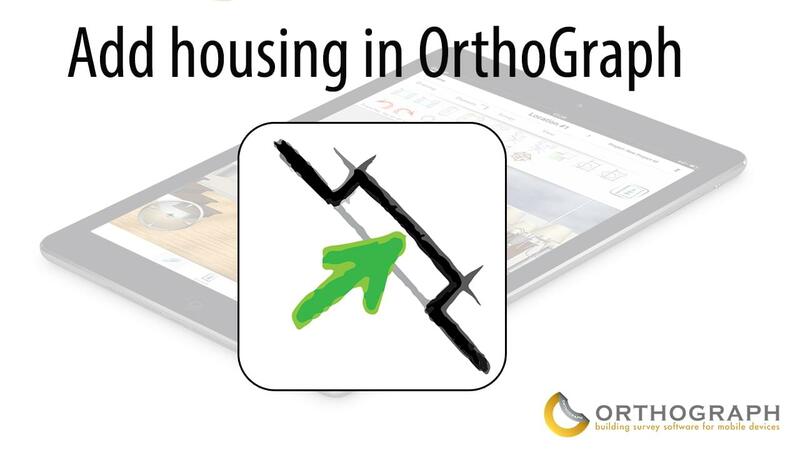 Measure anything: walls, diagonals, objects, windows and doors are all easily measurable in OrthoGraph. 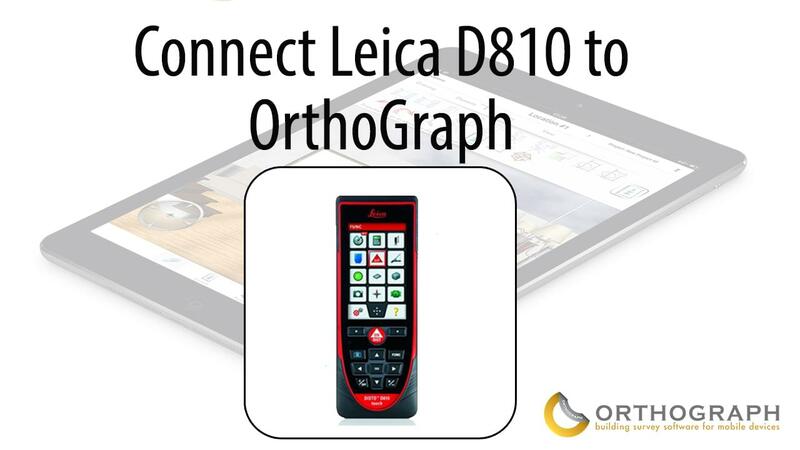 Make the measurement process even easier with the Leica and Bosch laser distance meter support. 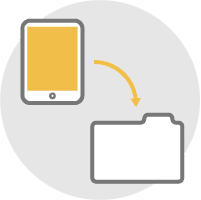 By using the Bluetooth connection the data transfer is super fast. The software tries to keep the angles unchanged as long as it is possible. 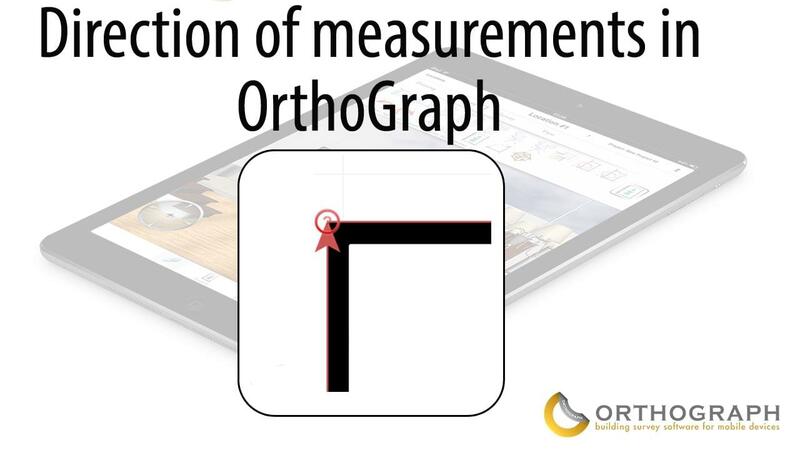 OrthoGraph always reflects on the entered distances instantly by moving the ending point of any placed measurement. Every important calculation is in your hand. Get painting area, volume, perimeter, area of all openings, area of the walls without openings, etc. and make floor plans or 3D renders or get the PDF room book directly on site. The app handles everything in a complex 3D Model, this means that it is not only a great presentation opportunity but a complex Model that handles all the data such as walls, objects and openings in a 3D Model. 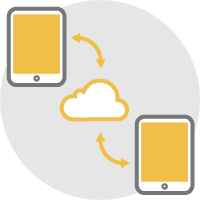 Use the OrthoGraph Cloud to backup your work with versioning and use the also unexampled teamwork function that allows more partie to work in the same floor plan. 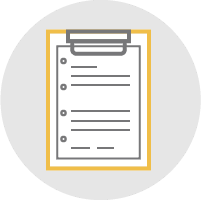 When you are ready with your work, export the files into one of the professional output file formats like IFC, DXF, JPG and use them further in ArchiCAD, AutoCAD or in Solibri Model viewer. 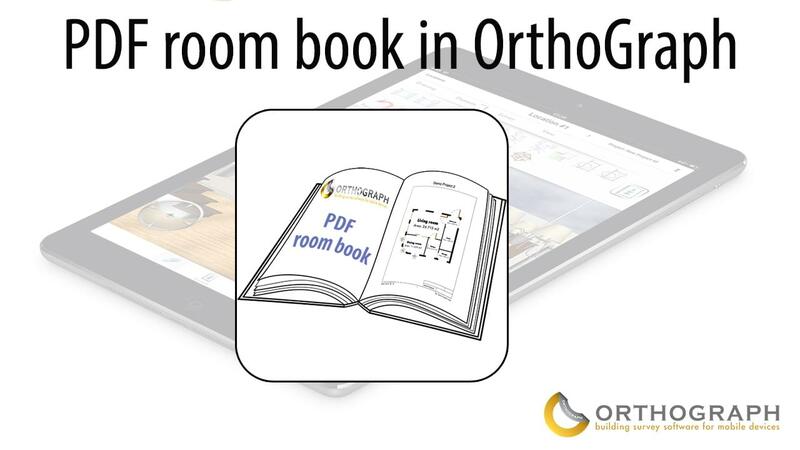 You can also export your project as a PDF room book. It will list all your rooms and objects individually with their drawings, and if you wish, you can include camera renders, too. 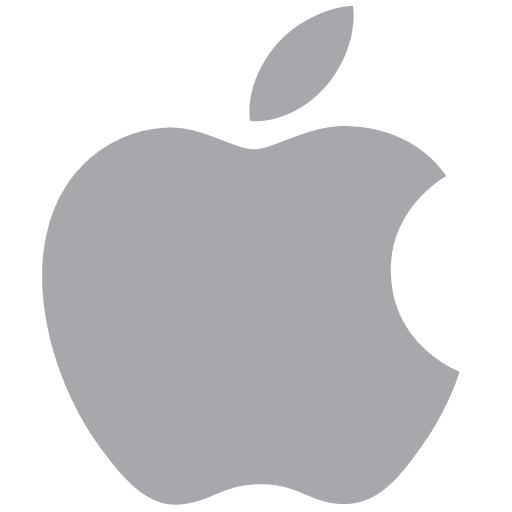 Take the leading professional buildings survey app for a test drive today! 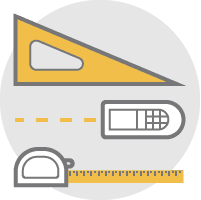 Are you looking for a building survey software, but don’t know which program to choose? 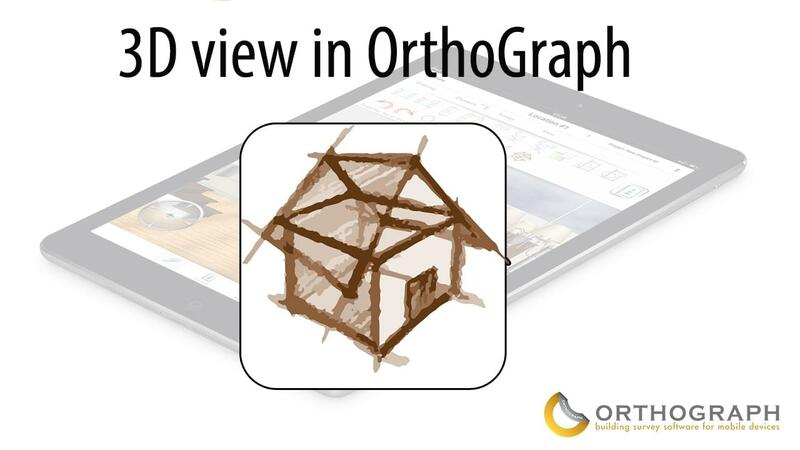 From now on, you can access a 3 day trial to try OrthoGraph’s full functionality. 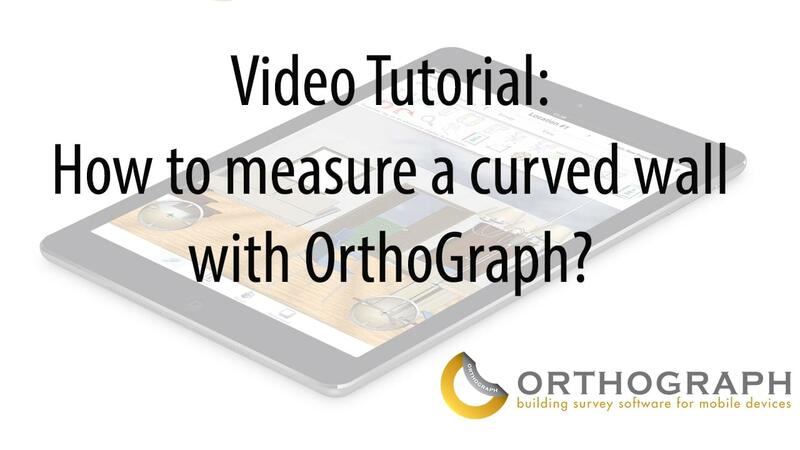 In the following section you can find short videos demonstrating all OrthoGraph features in details. Click on the image and watch the videos in YouTube. Draw lines and the software creates walls from them. 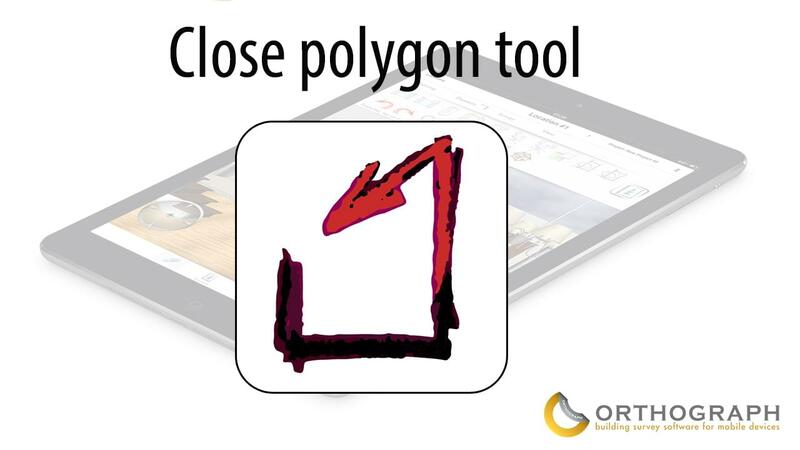 Close the room polygon with a tap or with this tool. 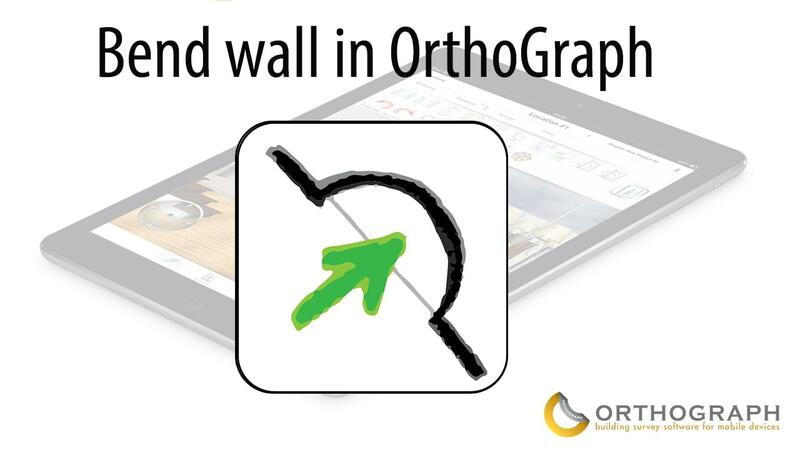 Create curved walls uniquely in OrthoGraph. 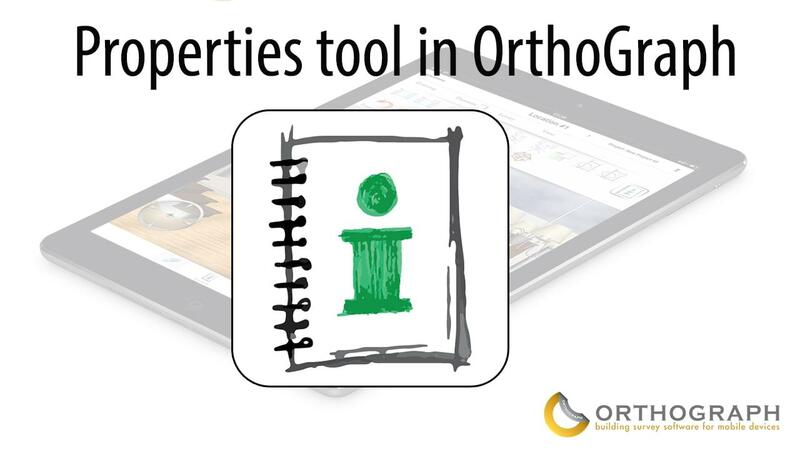 With this tool, it has never been easier to add housing to your floor plan. 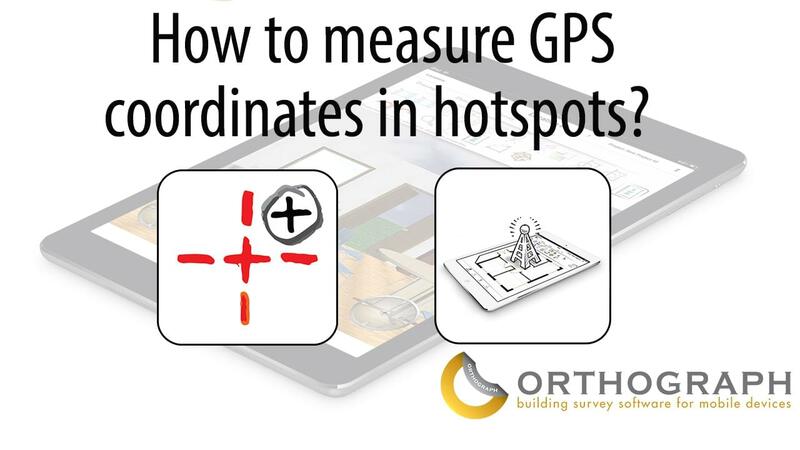 You can set the the wall-thickness for every wall-section. 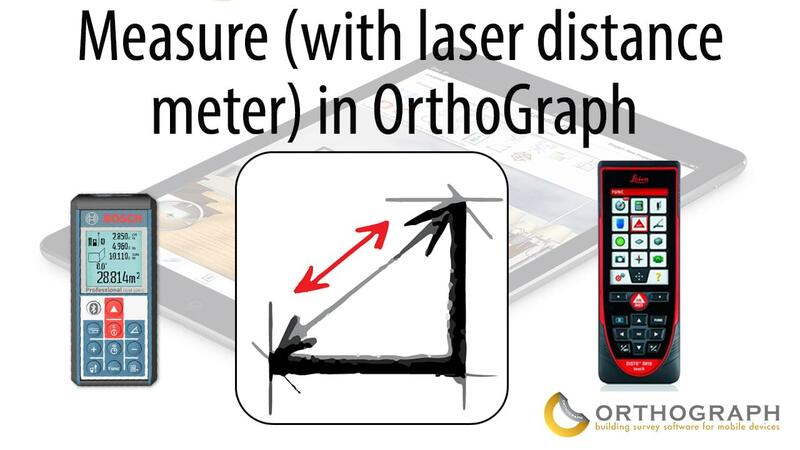 Measure with laser distance meter. 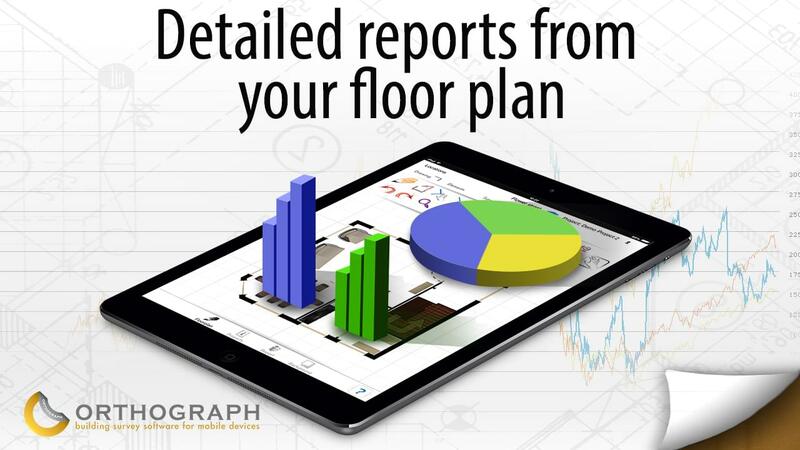 Place your floor plan on the map. Measurements have directions in OrthoGraph. Measure with the world' first touch screen laser distance meter. 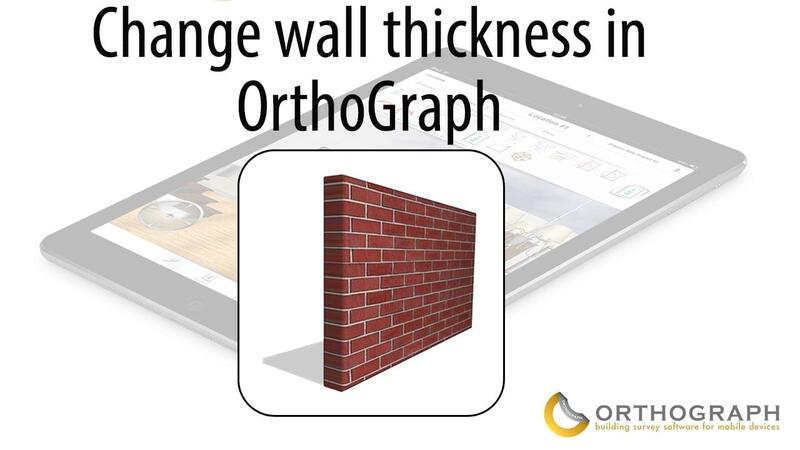 Curved walls are also precisely measurable in OrthoGraph. 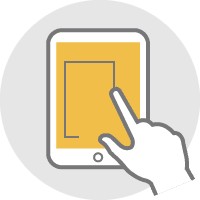 Export a PDF room book with all the important reports. 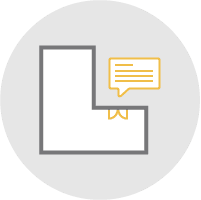 Get calculated data for presenting or giving quotes for your customers. 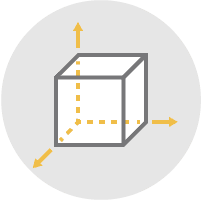 In OrthoGraph, everything has properties you can edit (location, wall, opening, furniture…) making your drawing a living BIM model. 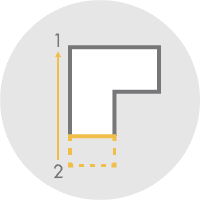 Watch your floor plan in a complex 3D Model immediately on site.